Provide rock solid dependability and experienced DJs with a dapper & polished appearance that deliver a consistently professional & entertaining performance. All of this in accordance with the atmosphere that you wish for us to present, be it black tie & ultra formal or super casual & fun loving! With the addition of our photo booth services in recent years, our name has evolved to become Evansville Party Master. The name may be relatively new but be assured, we are no strangers to the serious business of providing FUN DJs and professional quality sound & lighting equipment to bring your party to life. Formerly operating as Evansville DJ & Party Time DJ of Evansville, we have provided entertainment services for over fourteen years for school functions, wedding receptions, community clubs & groups, charity fund raising events & corporate functions of all types since 2001. 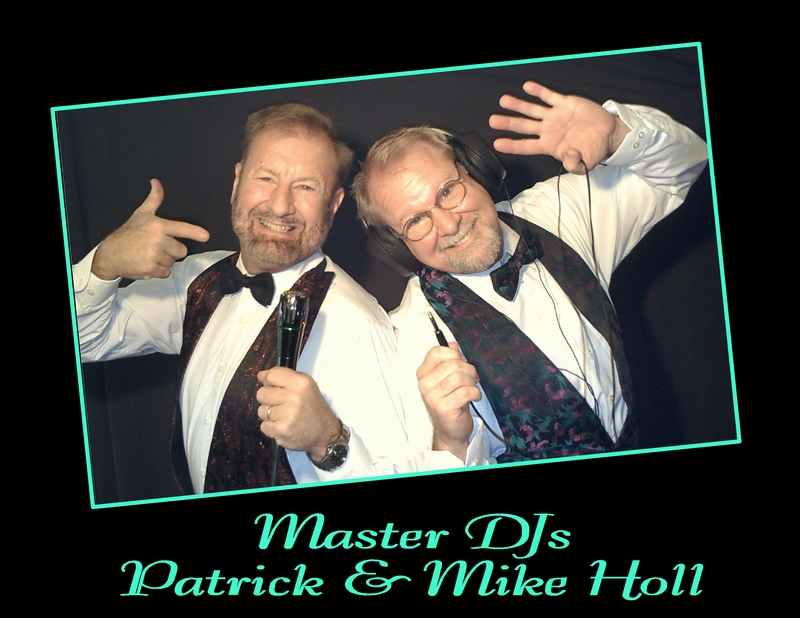 Master DJs Patrick & Mike Holl (brothers) have performed hundreds of events all around the tri-state area. In fact, frequently traveling to Louisville & Indianapolis & all points in between. 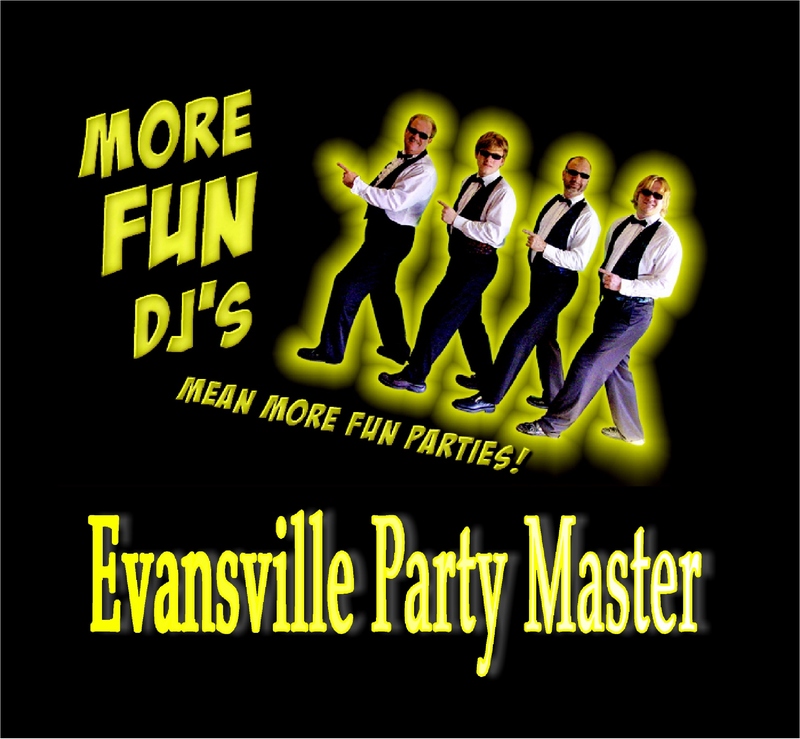 Find out for yourself why Evansville Party Master performs so many wedding receptions and why many local businesses rely on us to make all kinds of corporate events & holiday parties spectacular beyond expectations. We believe ‘FUN’ is the very best thing to have! So let us help you create an unforgettable party atmosphere for your next family celebration, wedding reception or corporate party event.